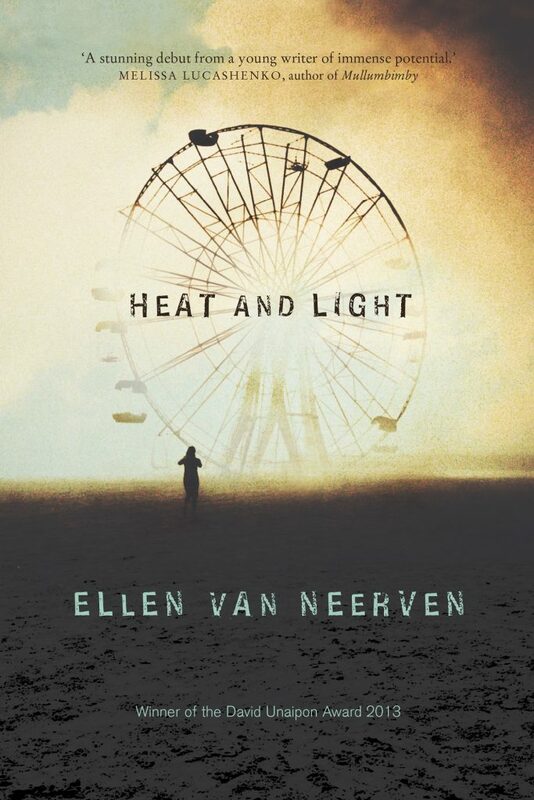 The online hub for teachers, Reading Australia, has decided to add Ellen Van Neerven’s award-winning short story collection, Heat and Light, to the Reading Australia book list. More importantly, the Reading Australia Selection Committee agreed to create teacher resources for the book, so that it could be taught in classrooms around the country and enjoyed and studied by a generation of students. The Reading Australia Selection Committee yesterday nominated a longlist of 60 titles to be added to the Reading Australia website, the full list of which will be released towards the end of the year. However, following demonstrations of disrespect and bullying towards Ellen, one of Australia’s most promising young writers, Reading Australia has made the decision to announce the inclusion of Heat and Light on the Reading Australia list earlier than expected, in solidarity with Ellen and her community. The selection meeting took place the day after she was attacked online by Year 12 students after her poem ‘Mango’ was included in the English HSC exam. “The Reading Australia Selection Committee is comprised of Australian literature academics, professors of education, and representatives from national English teacher bodies. Collectively, they consider Ellen’s work to be worthy of study across the country. “Reading Australia exists to raise awareness of the value of Australian writers and stories among teachers and students, and it is clear to us that Ellen’s voice deserves support,” says Mr Suckling. “We commend NESA for including Ellen’s poem on the HSC and call for the blatant attacks to be investigated, with protocols established to prevent this from happening in the future.